Today is the exciting premiere of Voices of Courage featuring Host, Business Expert, Life Coach, and Best-Selling Author, Ken D. Foster! This show will take you on a journey to find your courage, breakthrough your limits, master your destiny, and take your business and personal life to levels that you’ve never been before! 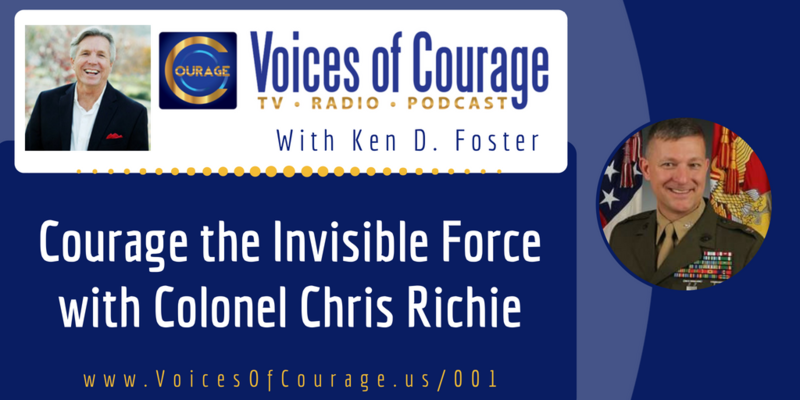 In this episode, special guest Colonel Chris Richie joins in to discuss the idea of the “invisible medal” and how big shifts in perspective and priorities can drastically change our lives in a positive way. The invisible medal – What is it and how did this come about? He is visiting the show in a personal capacity. 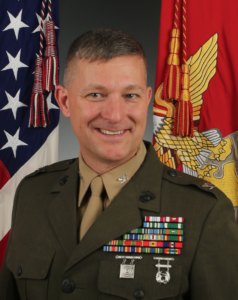 His viewpoints are his own and not necessarily those of the Marine Corps. His participation does not reflect any endorsement.